So if you've been on Instagram at all this week, you've probably noticed that Coachella is in full swing. And it has us dreaming of festival season here, and summer in general. Also, we're excited for the groovy style that comes with festivals and sunny weather. 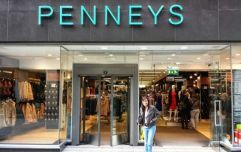 So, when we want to get decked out for festivals, we always start in Penneys. And, while scrolling through their glorious Instagram on this lovely Sunday morning, we stumbled upon something truly divine. Say hello to the most gorgeous printed shorts ever, that we reckon will be absolutely CLASS for festival season. The shorts are loose fitting, with an elasticated waist - and they come in three unreal prints. There's the black pair with flowers on them, the grey pair with white flowers and then the printed red pair. All would look very cute with a simple tshirt and sandals. "Dreaming of short weather. Prices from €10." And as always, fans were quick to comment on the picture. "OMG need all three pairs," wrote one. Another said: "These are honestly just what I need for holidays." And at just €10 a pair, you couldn't really go wrong, could you? 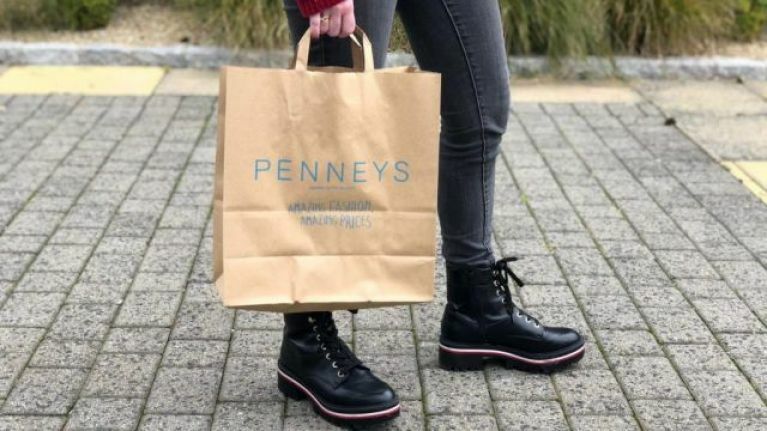 If you need us, we'll be in Penneys.